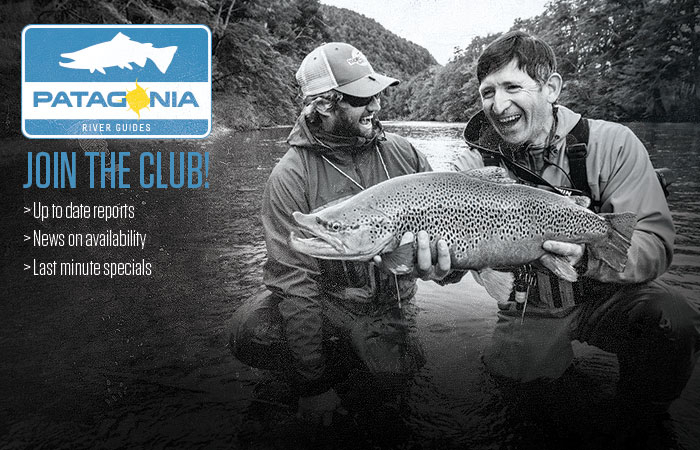 Patagonia River Guides has a great deal to offer in addition to world-class fly fishing. Non-fishing guests or those who simply want to take a day off from fishing, can enjoy relaxing around the lodge or choose from a variety of guided activities within our ecotourism program including: walking, hiking or biking in or around our national parks; horseback riding on one of the area estancias; bird watching with an ornithologist; massage and holistic healing activities with our professional therapist; whitewater rafting or scenic float trips; area cultural tours; shopping for local arts, crafts and gifts; visits across the border to Chile; and on-site cooking classes. Non-fishers are just as important as the fishermen and a complete itinerary will be prepared with as few or as many activities as the non-fisher would like. Please contact us for a complete schedule and options for non-fishing programs.